DxOMark finally completes testing the Pocophone F1’s camera. The results? An impressive overall score of 91. In comparison, the Apple iPhone 8 has a score of 92 points. So what does this mean? It means you get your money’s worth with the Pocophone F1. The handset starts at price of PHP17,990 (currently PHP16,390 in Lazada at the time of writing. Link –> HERE). And for that you get a highly rated dual 12MP + 5MP rear camera setup with an f/1.9 lens and a Snapdragon 845 processor. Even now after 4 or so months (the phone launched on August 2018), it is still hard to beat at that price. Let’s talk about the score. Broken down, the Pocophone F1 received 92 points in photo and 90 points in video. Its cameras were praised for having accurate exposure, pleasant colors, and fast and accurate autofocus. Its overall score of 91 was enough to place it in the top 20 of DxOMark’s database for smartphone image quality. To put it in perspective, the iPhone 8 has 92, the iPhone 8 Plus a 94, and the Samsung Galaxy Note 8 also with 94. 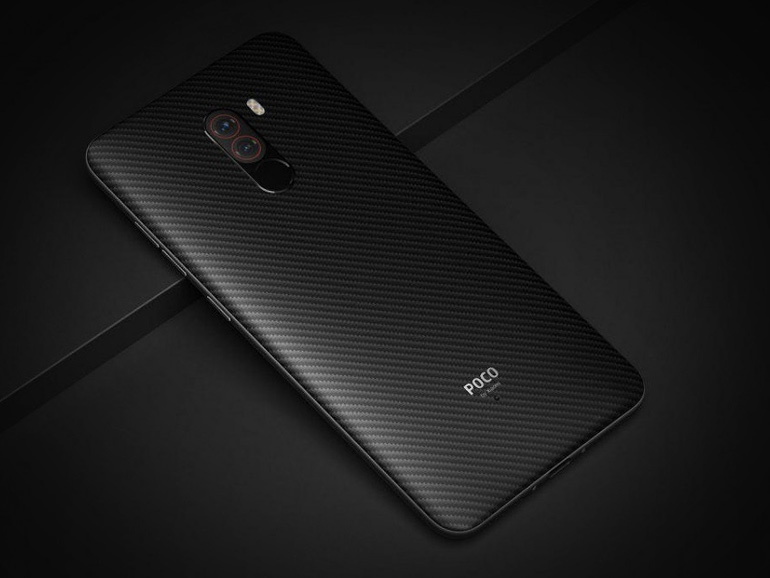 These phones are more than double the price of the Pocophone F1. The smartphone comes in two variants in the Philippines, 6GB+64GB and the 6GB+128GB, priced at PHP17,990 and PHP19,990, respectively.